Nick, who had been working with the “Visual Approach” earlier on Dizzy Gillespie’s “Night in Tunisia”, tried using “Motivic Cells” over the same tune. 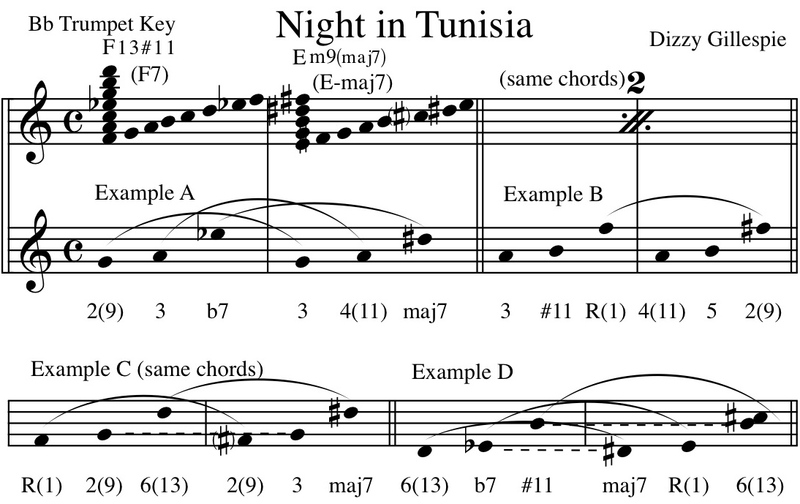 Although he wrote some nice cells over each chord to begin with, the harmonic rhythm (the rate at which the chords progress) was twice as fast as “You Stepped Out of a Dream,” the tune in that previous post’s example (at the beginning of “Night in Tunisia” each chord lasts one measure, “You Stepped Out of a Dream” starts with each chord lasting two measures). The faster tempo increased the challenge. Nick’s first attempts had that “playing in the boxes” sound…my term for what happens when a player is technically following the chord progression but is not creating phrases that reach over the bar lines (see the earlier post, “Creating Longer Phrases“). So we picked one of his motivic cells (example A) that had all three notes in common between the two alternating chords that make up the song’s first six measures (F7 and Em, with more extended harmonies, are shown above with their applied scales). Our next step was to hold out each note and listen to how it sounded over both chords (represented here as a tie connecting each note to its duplicate in the next measure). I wanted him to really hear the sound of each note in the context of each chord, to the point that he had a personal opinion on every note. For example, the G is the 9th (or 2nd) of the F7 chord…a very hip sound (to my ears), whereas the same G over the E minor chord is the pitch that is responsible for that chord’s minor sound. However, others may hear things differently…there was no absolute or correct answer here. What is important is that the soloist knows the effect every note creates over each chord it may be played over, and that each pitch is heard before it is played. Click on the music (above) for a larger view. We then tried improvising over the cell, trading solos back and forth every two measures. The rules were the same as before with motivic cells…those three notes (in this case), in any octave or order, although it was not required that he play all three notes, and any rhythm was allowed as long as he kept his place and played with great rhythmic conviction. Nick’s soloing immediately improved, as he found more creative ways of stating fewer notes (much better than more notes and less creativity! ), and the ideas were exchanged between the two of us much more easily as well. The “boxiness” disappeared as the phrases became longer, even while the phrase lengths had more variety. We then tried other three note cells but discovered most of them did not fit both chords (using our scales of choice, only the notes G, A, B and Eb/D# worked over both chords). That was OK, since Nick was feeling much more comfortable and creative, meaning he could more easily experiment with the notes that had to change with each chord. Example B shows a three note cell one step higher than Example A, and has two common notes (A and B), and an F and F# that must fluctuate according to the chord of the moment. Again, the notes should be auditioned first, and the same “rules” still apply. These rules are not meant to stifle creativity, but to develop it. Not only will the underlying structure of the solo improve…it’s also easier to discover more ways to develop a motif, rather than just abandoning an idea and beginning again. Could you imagine what a movie or book would be like if the main character was suddenly replaced, never to be heard from again?…or if someone kept changing the channels while you were trying to watch a show on TV? The reader, observer, listener (and performer) find it much more satisfying to witness a story unfolding in interesting ways, and this approach is one way of developing those storytelling skills. As the chords change back and forth the F-F# change can be avoided, or downplayed by bringing out the two common tones instead, but the strong voice leading from F-F# gives the soloist a great way of highlighting the strong harmonic motion within the context of this cell. Decide what you like, but experimentation and listening are in order before any final judgement. Example C (down a step from Example A) only has one common tone (G), which increases the challenge, but there are even other ways to avoid the sound of playing in the boxes. Let’s say you play from F to F# as the chord changes from F7 to Em. While still on the Em chord keep the upward motion going to either G or D# so that the arc of your melody is not constrained by the barlines. Also, since the Em chord will often be followed by another Eb7, in that case the F# to F can be followed by a D# or a G (both an octave lower), or a D# then a G. Either way, the direction of the line does not change at the barline, thereby helping to extend the length of the phrase. 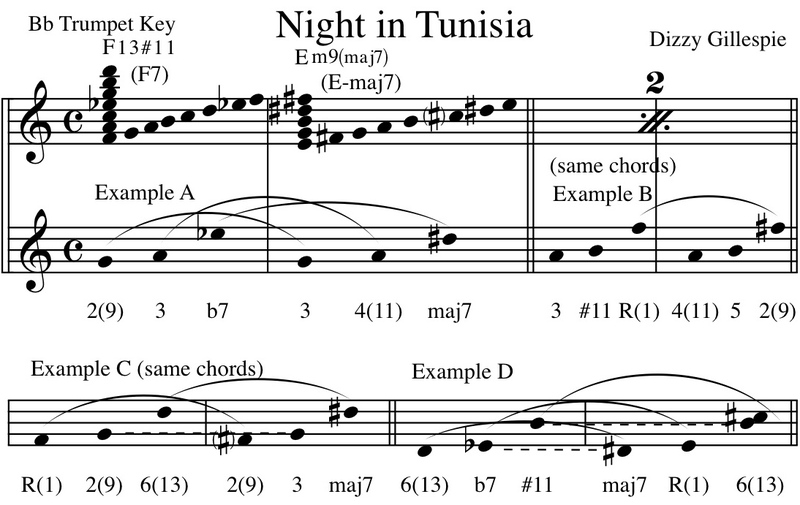 The alternating chords in “Night in Tunisia” offer a great way to focus on one part of the tune’s chord progression. In fact, for practice purposes I extended that section of the tune to eight measures to give Nick even more opportunity to familiarize himself with the cell and hone his skills even more. 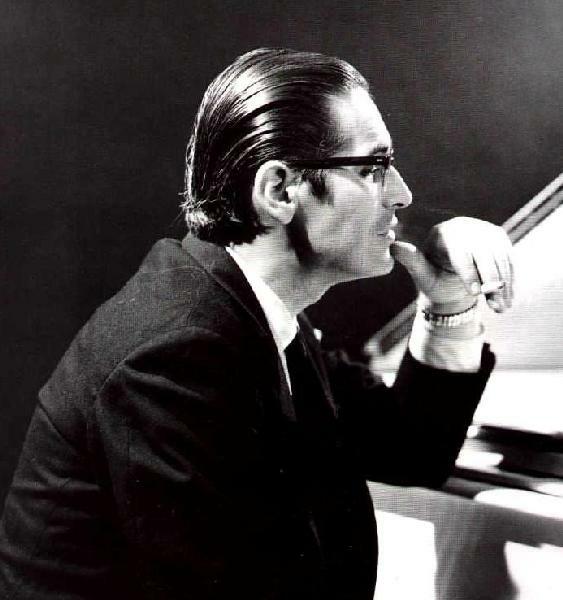 The great jazz pianist Bill Evans (seen at left) said it was better to learn one tune really well than to learn several tunes in a lesser fashion. 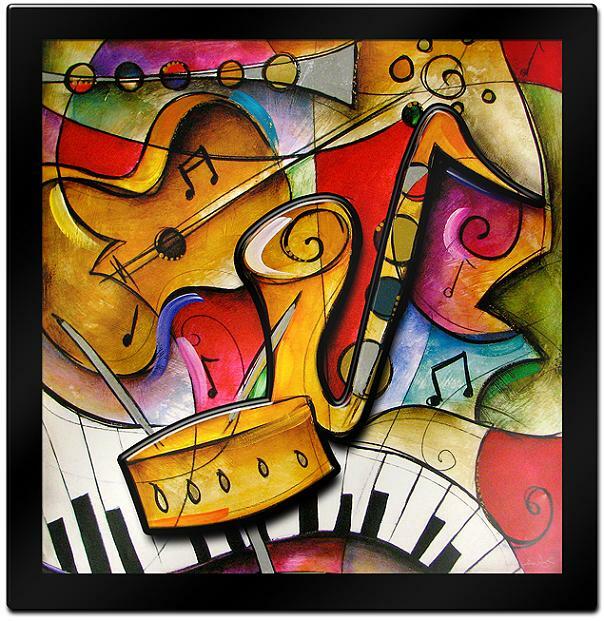 Not only is the song played at a higher level, but the experience of playing more creatively and freely alters one’s perception of the potentialities (and fun!) improvising offers. Example D has only one common tone (Eb-D#), although it has a different position in the pitch hierarchy of each cell. When adjacent chords sharing the same cell have fewer common tones it will be easier to bring out the motivic development, but may be more challenging to play outside of the boxes. On this tune (or any repeated two bar form) one could try moving from cell to cell every two measures for even more variety, even expanding or contracting certain intervals or adding a note or two for a little more variety. Eventually the improviser should be able to come up with cells spontaneously. One more very important option to consider is drawing cells from the motivic material of the song’s melody, but that will be discussed more in another post. As the soloist becomes more fluent with the materials the possibilities and cohesiveness will increase. There are a lot of options for the practicing improviser these days…ways of emulating a rhythm section to cover the role of a metronome and making it easier to hear the basic sound of the chord progression. 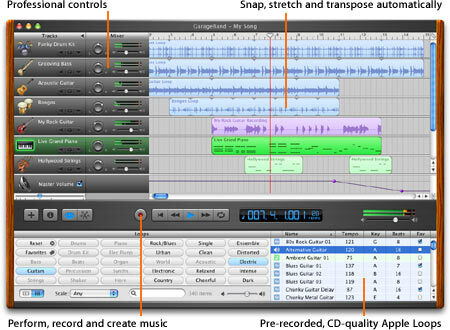 Software like Garage Band (screen shot at right), Band in a Box, keyboards with simple sequencers, CD players or software capable of creating loops from recordings, like Transcibe! (which is also great for transcribing solos), all give the player ways of emulating the live improvising experience. In spite of all these advances, it is still recommended that more time is spent at the piano (or keyboard). Even if your keyboard skills are limited, begin developing them now…you will not regret that investment of your time. On a final note, Nick is now off to college, where I know he will enjoy even more success. He has grown significantly during our time together (he appears in my young blog several times already), making big improvements in his embouchure and fundamentals, taking a few composition lessons, and now tapping his abilities as an improviser. We have discussed continuing the lessons sometime in the future, but in the mean time, the best of luck to you, Nick! It’s been my honor and privilege to work with together, and I know you have a bright future ahead of you! 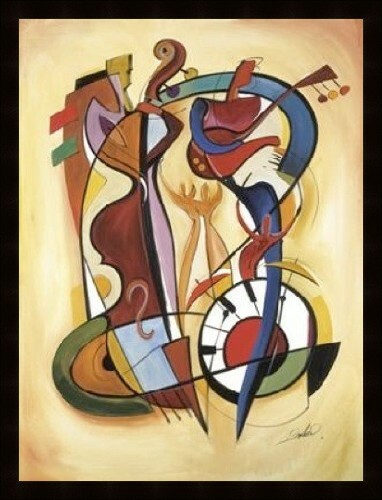 This entry was posted in Composition Lessons, Improvisation Lessons, Jazz Piano Lessons. Bookmark the permalink.